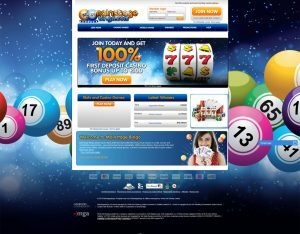 Winner Bingo was launched in June of 2012 and offers the popular Playtech platform. The site is brightly coloured, full of cartoon graphics, user friendly and more importantly has an unstinting New Player Welcome offer of £40 and a separate one for UK players only of £50 and all you must do is deposit a meagre £10 to receive it. 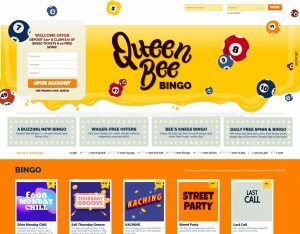 Entertainment is in abundance at Winner Bingo as they have specific events organised daily, in their Bingo Rooms, be it a jackpot, free bingo games or chat games with one of your bingo roomies. At Winner Bingo you will not be stinted when it comes to choices, they have 90,80,75 and 40 ball Bingo as well as daily free games and a variety of Slots. Winner Bingo rewards you for loyalty a truly regal quality. Being active for the first month after you have joined the club, yes sounds like a gym contract, will see you in the pound seats. Why you may ask, well Winner Bingo will reward you with a 1000 loyalty points. These points can be redeemed for cash or used to play more and possibly win more, the choice is yours. Winners Bingo has a mission statements and that is “Creating Winners”. They have a boastful 8 Bingo rooms, they are the Common Lounge, Deal or No Deal Bingo, Mr Winners Wardrobe, Presto Bingo, Rainbow Riches Bingo, Vicky’s Nest, Winnersville and Big Apple. 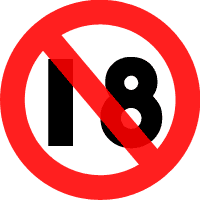 You will never be bored as you can play chat games for extra rewards whilst waiting for the Bingo Tournaments to start. For all chat games you must have two cards in play to qualify and a minimum of 3 people participating in the chat game before it can play. The most ubiquitous game at Winner is 90 ball bingo and the traditional style enjoyed in the UK. Don’t feel left out as they also have the 75 ball, which is format popularised in the US as well as an 80 and 90 ball variant and the 50 ball which is an online mode played at a brisk pace for those adrenalin junkies. Deal or No deal is another favourite and is based on the popular television show as well as Multi Balls where you can compete against other players for your share of the community pot. Besides their fabulous array of Bingo Rooms, Winner also has a nice selection of online slots, Video Poker, Scratch Cards and Casino Games. Winners Bingo believe Winners are always on the go and they have ensured that as you roam so do your laptops, tablets and smartphones hence the creation of Winners Mobile. The good news is that the Virtue Fusion platform supports HTML5 as well as device specific apps for Blackberry, iOS and Android and registration jolly simple and happens within minutes and your games can be played in either fill or mini screen mode. 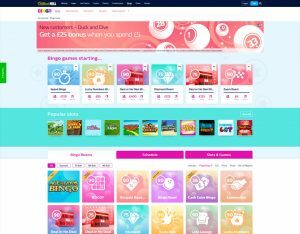 Winner Bingo opened its virtual doors in June 2012, licensed and regulated by the UK Gambling Commission and partnered with the renowned software provider Playtech. Being powered by Playtech one of the largest online Bingo networks means there are big jackpots, nice variety and Progressive jackpots for winners. 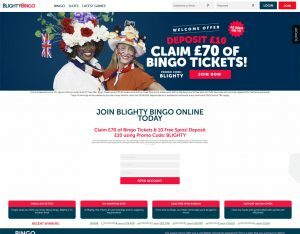 Winner Bingo has eight Bingo Rooms all uniquely themed and many of them can be accessed via their HTML5 platform be it on the Ferry, underground tube or the comfort of your own home and no software to download and configure. There are a variety of payment methods amongst them being PayPal, Neteller, Skrill and accept all major credit cards. Winners will not have to wait to be paid out as Winner Bingo claims to process withdrawals within 24 hours however this also depends on the method used. Winners mission statement is “Creating Winners” well they help you along the way with their £40 Welcome Bonus and have an exclusive £50 Welcome Bonus for their UK players and all of this for a mere 10 quid deposit. 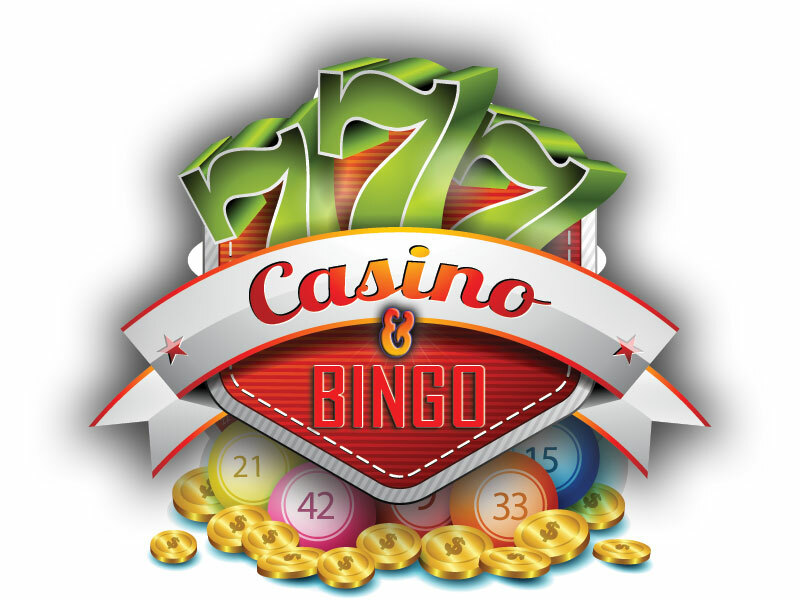 Winner Bingo also has other online games available when you are taking a break from the Bingo Rooms, this library consists of Scratch Cards, Classic and 3D Video Slots, Table games or Video Poker. 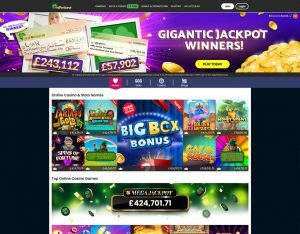 They also offer excellent customer service which is available from 6am -00h00 (UK Time) via live chat, email on bingo@winner.co.uk and a toll-free line 0800 520 0355. There is also a detailed FAQ Page available should you want immediate resolution. All their players information is protected by their state-of-the-art SSL encryption technology ensuring you can play online without the worry of your account being hacked. 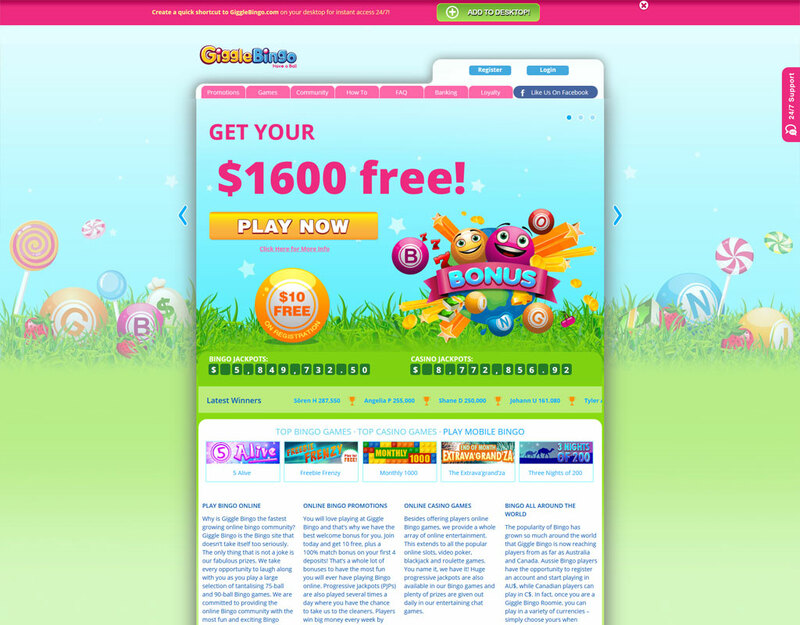 This website has a great look and is one of the most attractive bingo networks online. 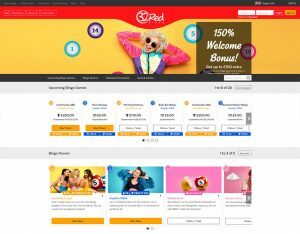 The tickets start at 2p and there is a load of promotions, their chat rooms are lively, and the hosts are knowledgeable and create that sense of belonging to a community. Winners has also won an award for the Best New Site of the Year in 2012 and have to date not disappointed whilst creating Winners. This Bonus is split into two, £20 for Winners Win Bingo Rooms and £20 for Rainbow Riches. £30 is for Bingo Rooms (Vicky’s Nest, Big Time Winners or Mr Winners Wardrobe) The balance of the of your Welcome Bonus can be spent at any of the other bingo rooms of your choice. Bonus for Bingo Rooms only and cannot be redeemed for cash. 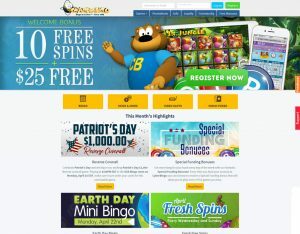 Once you have opened an account with Giggle Bingo you will receive $10 Free No Deposit required. When you sign up at William Hill Bingo, you get a £25 Bonus when you spend £5 (terms and conditions apply)! And that's just the welcome offer! 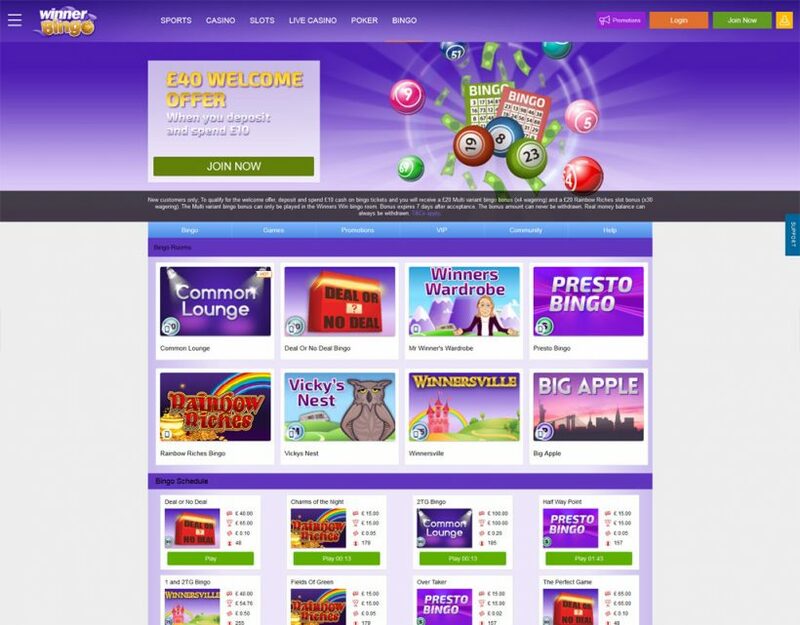 Mainstreet Bingo welcomes all their new players with a 100% 1st deposit bonus up to £100. T&C's apply.